To create and foster a spirit of understanding among all people for humanitarian needs by providing ordinary voluntary service through community involvement and international cooperation. Become a Lion and be apart of the worlds largest humanitarian service organization. The Lions Club of Montebello Charities Foundation is a 501(c)(3) non-profit organization that is the foundation arm of the Montebello Lions Club which is a service organization that has assisted the community since 1925. Our services have included providing free eyeglasses and eyesight services to the needy. We have also provided youth scholarships, sports sponsorships, and co-sponsorship for community holiday events. 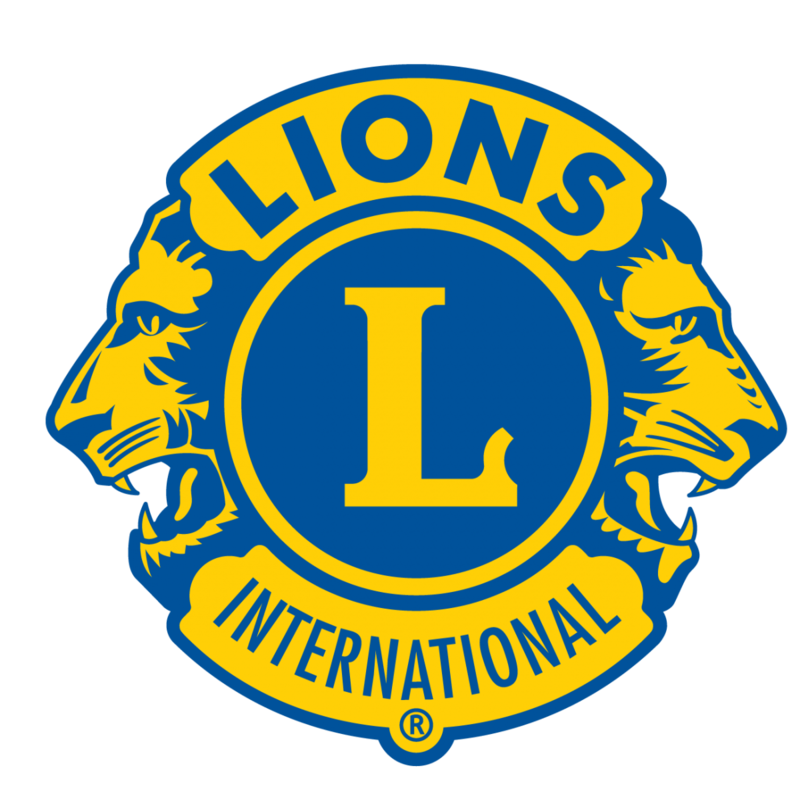 To provide these services the Lions Club conducts several fundraisers throughout the year. Lions Club of Montebello Charities Foundation, Inc. THE MONTEBELLO LIONS CLUB NEED YOUR GENTLY USED SHOES!!! - Our Club continues the fundraiser that ALL Lions can contribute to – Cash 4Shoozs. Please Ask your friends, family, neighbors, co-workers to save their gently used shoes for us! Each Lion is challenged to bring in 50 or more pairs of gently used shoes. Bring to any Tuesday meeting. This is an ongoing project and the shoes will be picked up when we have accumulated 3,500 pounds. We have six garbage bags loaded so far, but need MORE!! !